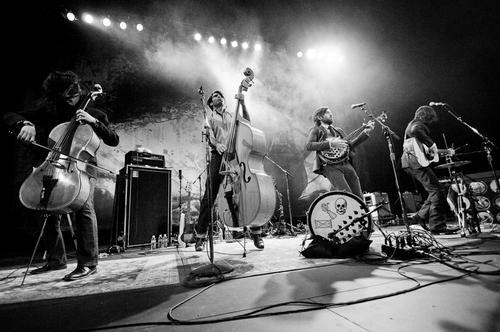 The Avett Brothers have released a new video for “Head Full of Doubt/Road Full of Promise,” from the band’s latest album I And Love And You. It’s a spare but stunning work of art, featuring the animated paintings of Jason Ryan Mitcham. The video shows the rise, fall and inevitable decay of rampant urban development. Tagged as: "Avett Brothers", "Care", "Faith", "Good Sign Detroit", "Good Sign Man", "Good Sign", "Happiness", "Head Full of Doubt, "Hope", "Inspire", "Karma", "Kevin Alan Lamb", "Moral Muse", "Movement", "Music that Moves", "Shaggy Lamb Productions", "Team Good Sign", "This Is A Good Sign", Road Full of Promise"